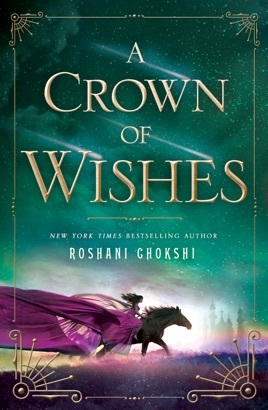 From the author of The Star-Touched Queen comes a beautiful lush fantasy, Roshani Chokshi's A Crown of Wishes. 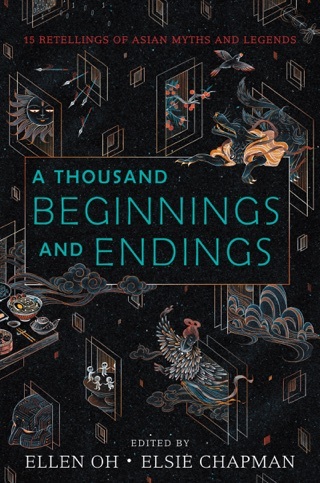 You know when you fall in love with a book before you even have a chance to figure out the contours of its world or the thrust of its plot? 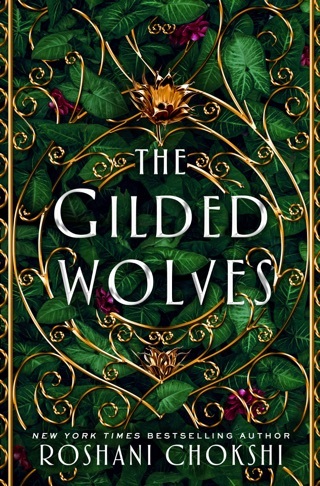 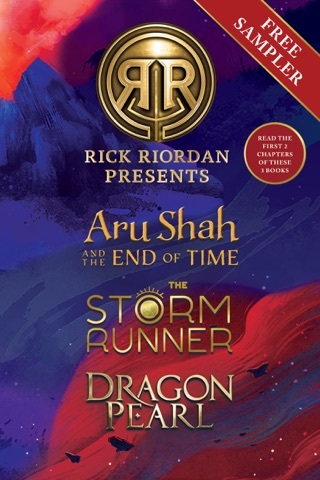 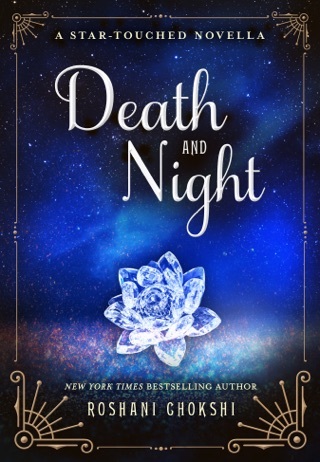 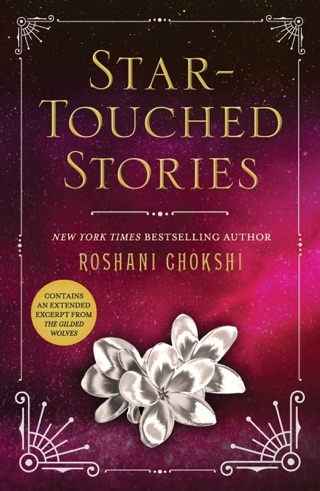 From the very first page, we were totally invested in Roshani Chokshi’s opulent and thrilling fantasy. 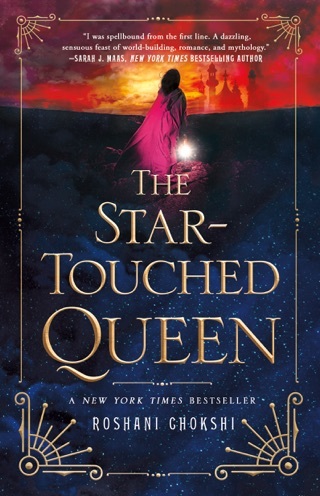 Whether or not you read her debut, The Star-Touched Queen, Chokshi pulls you in to the trials of her two cunning and formidable characters: the Fox Prince and the Jewel of Bharata. 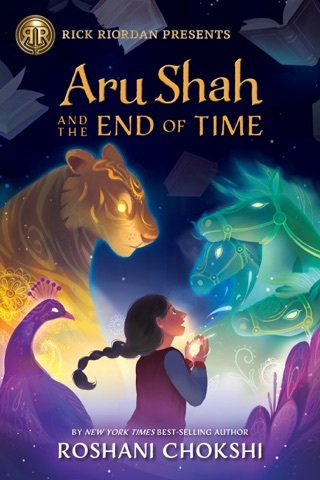 A Crown of Wishes is a dreamy, exciting novel that will appeal to readers of all ages.